I've honestly never been much of a salad person. And if I am, it's mostly when eating out --- because there's just something about a salad at a restaurant that seems so much better than the one I'd make at home. That is, until now. 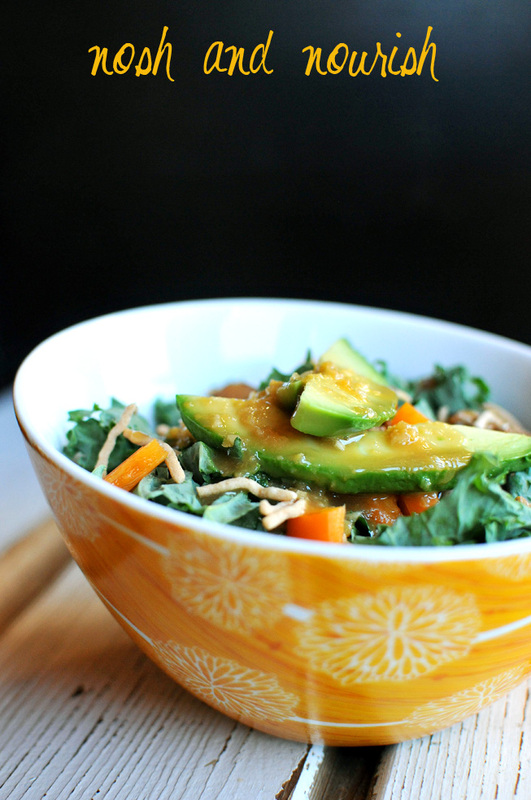 What's the secret to great salads at home? 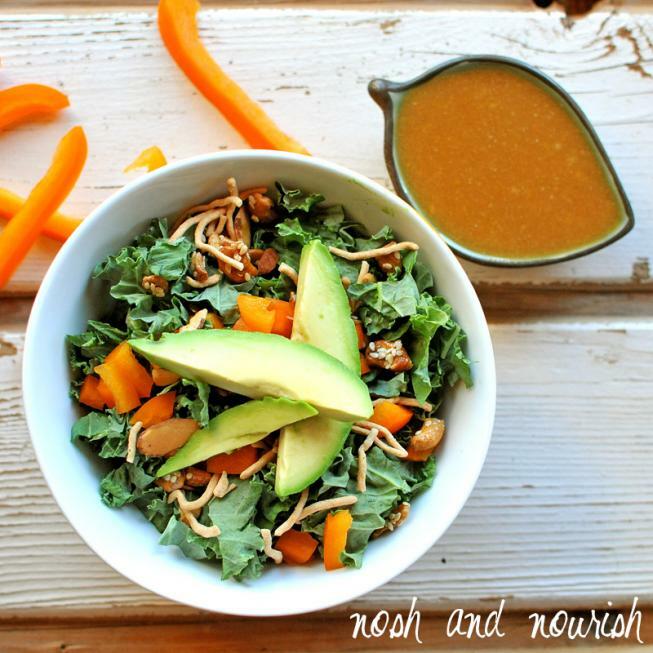 1) a variety of awesome toppings and 2) stellar homemade dressing. With those 2 things, you will be eating a lot more greens. I promise. And both are easy to achieve! This dressing is so good you will be licking the salad bowl, no joke...and dipping every last veggie you can find, into its creamy goodness. I don't know why, but I always found even the thought of making a homemade dressing daunting. When there's an entire grocery aisle dedicated to salad dressing, why would I need to make my own?! But I was so wrong. The other thing I love about these fresh homemade dressings is that you can mix and match and you don't have to wait for an entire bottle to get emptied before changing things up. So, once you eat a couple salads with this Honey Sesame Dressing, you'll have to try my Honey Mustard next. Have you ever made your own salad dressing? 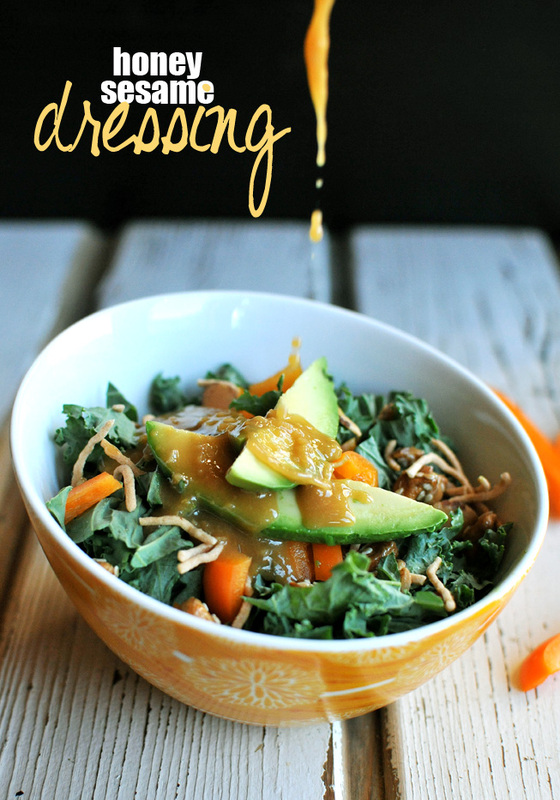 Honey Sesame Dressing - so good you will want to lick the salad bowl! * Makes 3/4 cup of dressing --enough for 2 - 3 salads. Double the recipe if you are serving more. Combine chickpeas and sesame oil. Use an immersion stick blender to puree the chickpeas & oil.